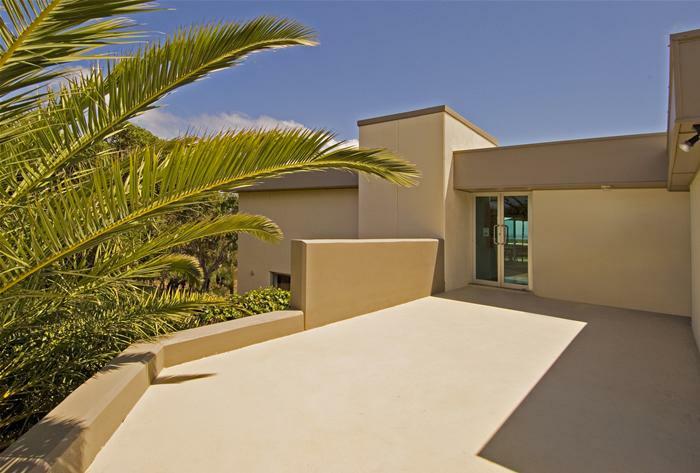 This stunning multi award winning beach home constructed of copper and rendered exterior has unsurpassed views of the Indian Ocean. 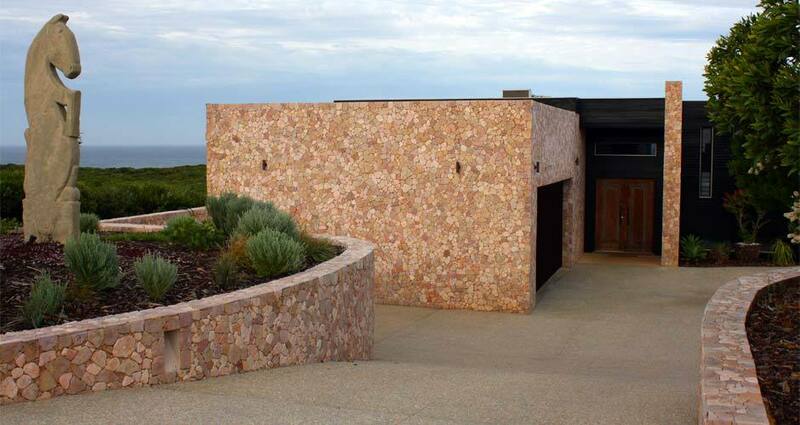 In a peaceful part of the world where natural beauty abounds and the stunning West Australian coastline meets the graceful Margaret River, this stunning house nestles high on the Leeuwin Ridge. Margaret River, WA This spectacular region is famous for premium wineries, fine restaurants, dazzling beaches, world-class surf breaks, art galleries,forests and friendly locals.